Samford University will host Tanzanian official Willibrod Peter Slaa for a free public lecture Friday, Oct. 4 at 1 p.m. in the Rotunda of Samford’s Beeson Center for the Healing Arts. 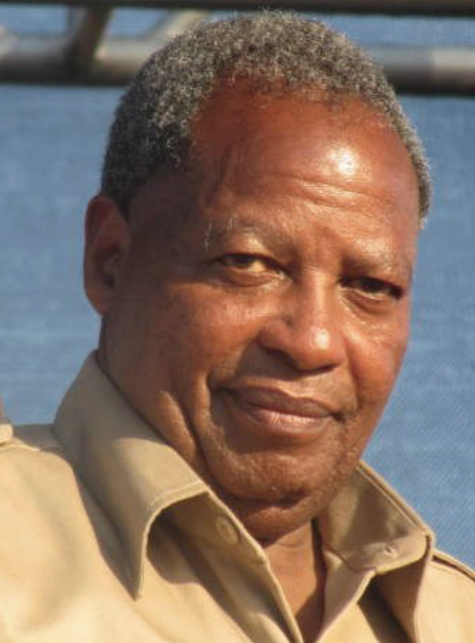 Dr. Slaa is Secretary-General of Tanzania’s Chadema Party, a 2010 presidential candidate and an Honorable Member of Parliament of the United Republic of Tanzania. He will present “A Vision of Development in Tanzania” through a partnership between Samford’s Office of Diversity and Intercultural Initiatives, Office of International Education and the Project Africa Now! club. Samford student convocation credit is available for the lecture.